Internet mocks Oregon militia with "Vanilla ISIS," "Y'all Qaeda"
Before the militia group at the center of a standoff on the Malheur National Wildlife Refuge in Oregon named themselves "Citizens for Constitutional Freedom," social media users came up with their own title. The Internet is making a mockery of the group, calling them everything from "Vanilla ISIS" to "Y'All Qaeda." "With hashtags like #YallQaeda and #VanillaISIS, the yahoos in Oregon are getting exactly the respect they deserve," one user tweeted. While some are calling members of the militia group "domestic terrorists," others emphasize that they shouldn't be compared to deadly extremist groups such as the Islamic State of Iraq and Syria or al Qaeda. The emergence of #VanillaISIS in Oregon sparks fears of radicalizing disaffected hipsters in Portland. With Ammon Bundy -- the son of Nevada rancher Cliven Bundy, who was involved in an armed standoff with the government over grazing rights -- as the face of the group, Southern stereotypes have also come into play. 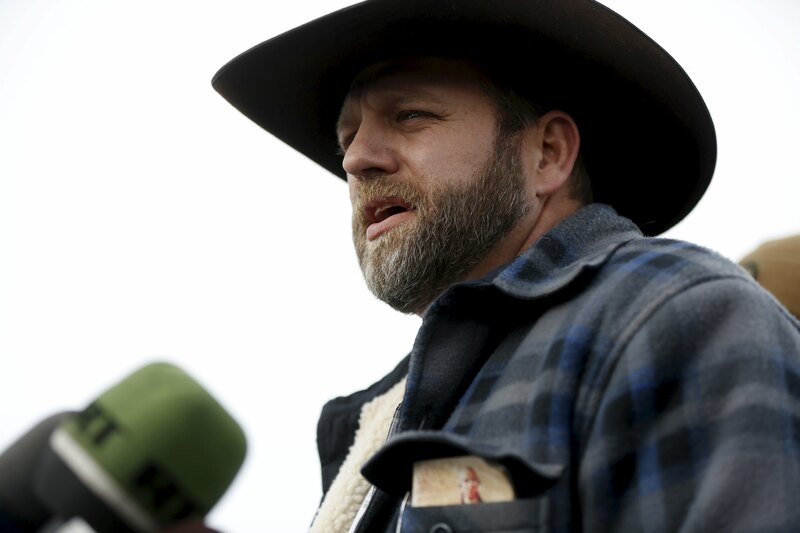 Inspired by Bundy's cowboy hat and flannel shirt, new nicknames have joined the top two trending hashtags on the subject, including: "Yee Hawdists," "Yokel Haram" and "TaliBundy." The Internet may not be taking the self-described "patriots" seriously, but Bundy says the group is nothing but. "We are serious about being here, we're serious about defending our rights and we're serious about getting some things straightened out, but we have no intention on using any type of force, intimidation. Those are not our methods," Bundy told "CBS This Morning."